Prices shown are unit prices excluding shipping costs, unless otherwise stated. This colorbook contains 10 sheets printed on high quality and hard paper for an easy and beautiful coloring. 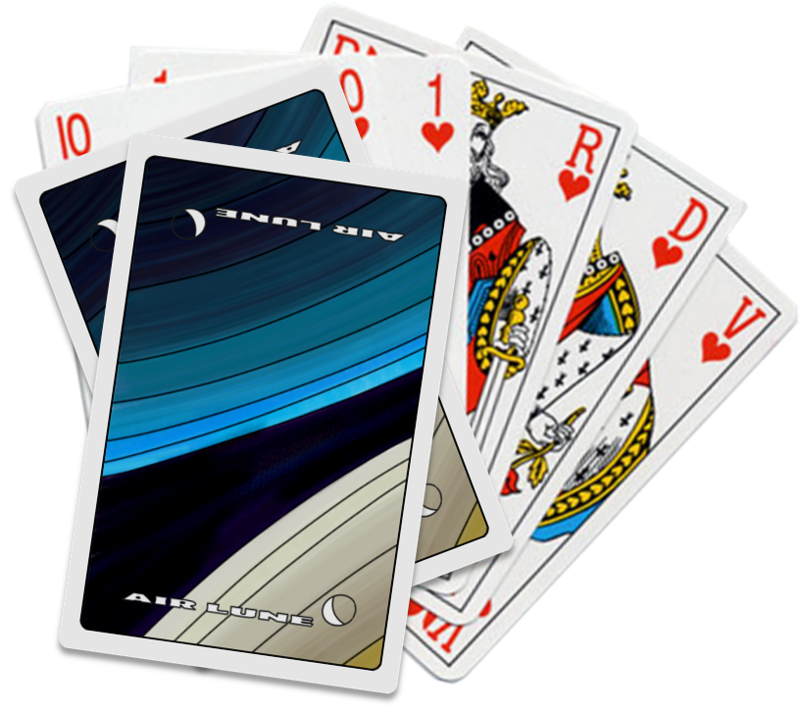 You can choose between 2 size prints, with 13x20cm format to put in a mount and a frame, or a bigger format 17x25cm for frame coaster integration. 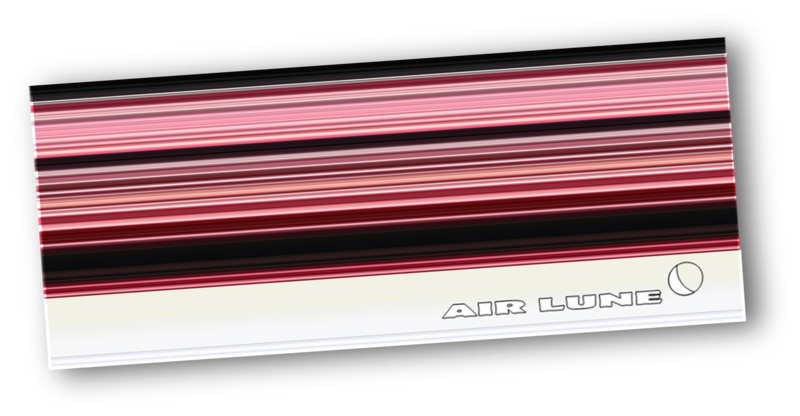 Order on real paper and materials your fictionous air and space tickets, spassport or visa with the Air Lune label, to explore space in a funny manner. 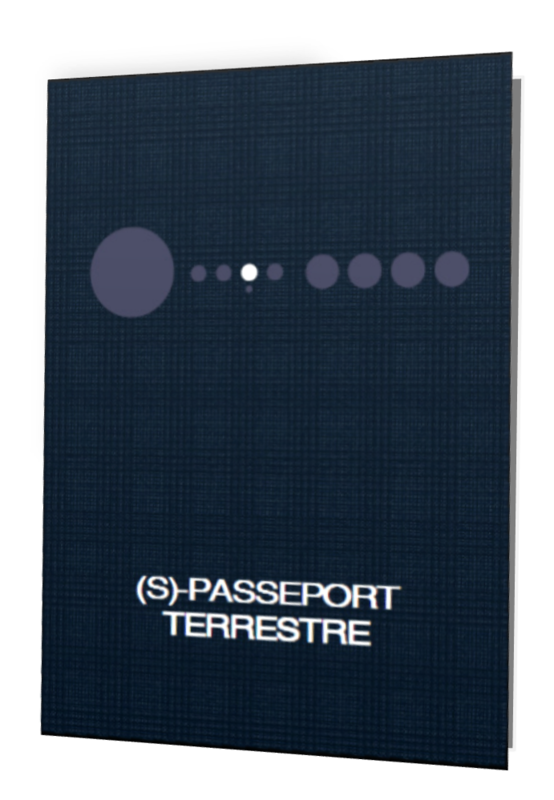 Your Spassport is your opened door to trips in the outer Earth atmosphere to the Moon and why not to Mars or beyond? It is equiped with a look-alike chip to indicate how much cosmic rays you have already collected during your past travels. Embellish your culinary cooking with this glass board illustrated spatial lines and colors! Thanks to the sporty colours, it invites anyone who is usually a little reluctant to enter a kitchen to play with the knife with tomatoes, peppers and other carambolas on this hype board! Dream of interplanetary exploration while taking advantage of the large size, robust glass, and rubber feet. Handwash recommended. The Pagenda 2019 is your planner for 2019: original, unique, just waiting for you! Texts are made from beautiful classical hand drawn elements and surrounded by original black and white illustrations - this explains why the Pagenda can also be used as a colorbook! Each week is distributed on 3 pages with a weekly planner space for yours to organise and customise. The illustrations for the week's theme and days are inspired by the season and day. 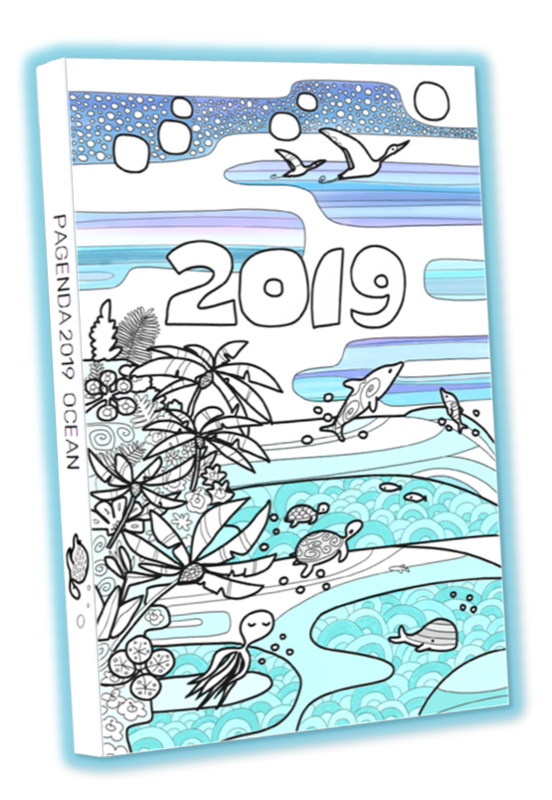 The Pagenda Planner is made of 174 pages and includes overview calenders of 2019 and 2020. It is manufactured with a luxury matt finish with creme-coloured pages. PuzzFuzz offers other products with a similar design! 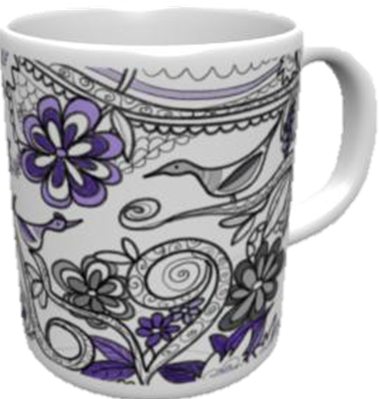 Mug 200 mL Merlin grey flycatcher. The Merlin mugs are produced in a white ceramic shiny finish, dishwasher and microwave safe. Would you want the mug next to your 2018 planner? 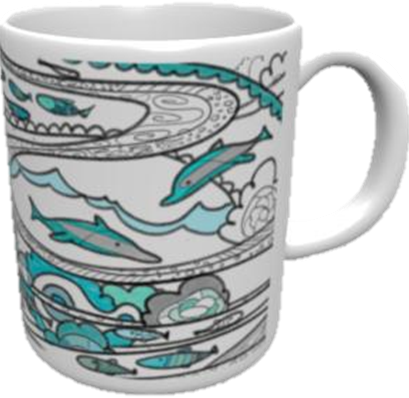 Mug 200 mL Merlin Ocean. 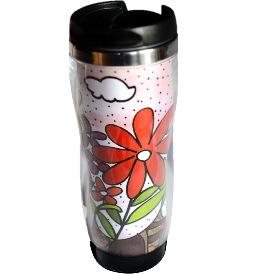 The Merlin mugs are produced in a white ceramic shiny finish, dishwasher and microwave safe. Would you want the mug next to your 2018 planner? 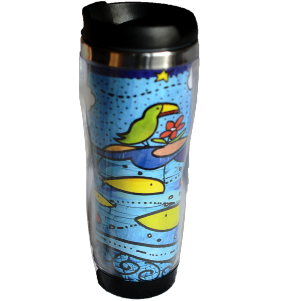 Mug 200 mL Merlin Alpilles. 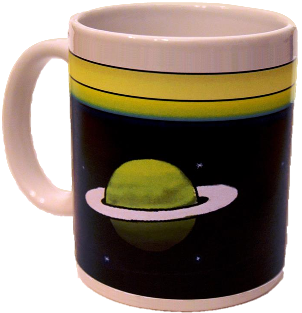 The Merlin mugs are produced in a white ceramic shiny finish, dishwasher and microwave safe. Would you want the mug next to your 2018 planner? 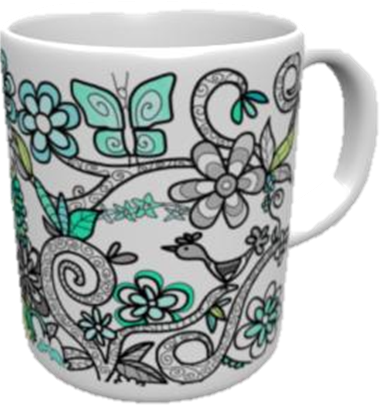 Mug 200 mL Merlin Butterfly. 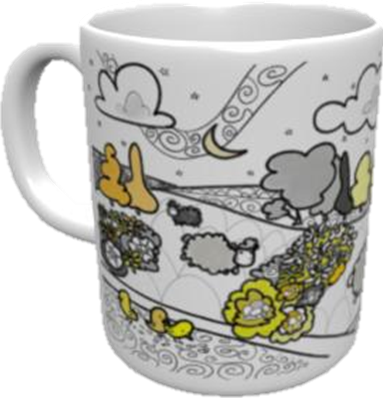 The Merlin mugs are produced in a white ceramic shiny finish, dishwasher and microwave safe. Would you want the mug next to your 2018 planner? Product with this label are sold separately on Amazon.